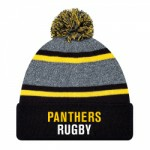 Pom Pom Toque. 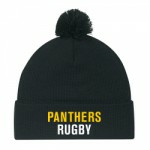 Panthers Rubgy Embroidered on Front. 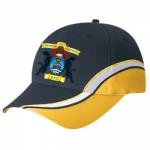 Adult Polycotton Baseball Hat. 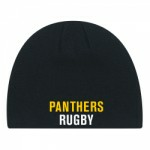 Panthers Rugby on front. 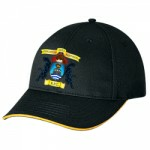 Vinyl or Embroidery please specify.